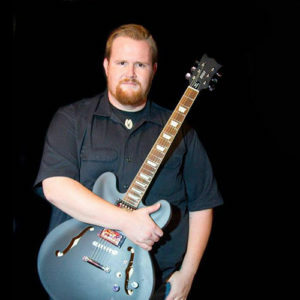 Guitarist and vocalist David Dunavent is well known in the Mississippi juke joints. He is the featured guitarist in the Taylor Made Blues Band and leads his own group, the Evol Love Band, which is a hard hitting Blues Rock group. Based in the true roots of Delta Blues, David adds a boost of energy as well as power with modern sounds to the songs he does!